Large building lot located in beautiful Lake Wildwood. Hard to find 1.33 acres on Chaparral Circle. A partial driveway has been cut in so you can easily tour this piece of land. Very nice homes located on the left and right side of the property. 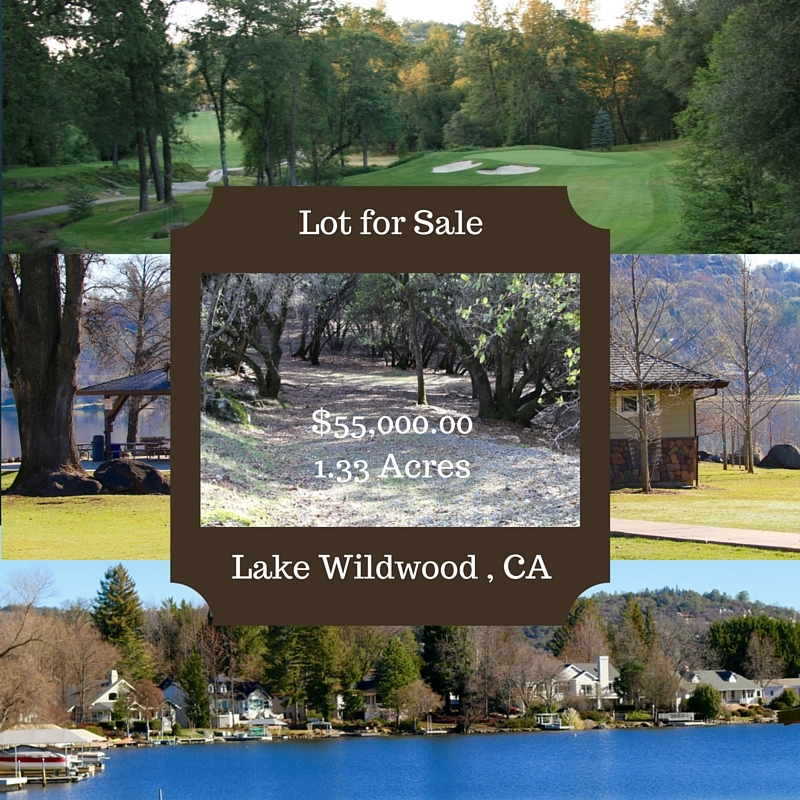 Lake Wildwood is a gated community offering a private championship 18 hole golf course, 300 acre lake to water ski, Kayak, paddle board, and more. You will also find 5 lakefront parks, a community center, tennis, pickleball, along with a new club house to be completed in late 2016. Please be sure to check out this new listing. It is time to build your dream home.